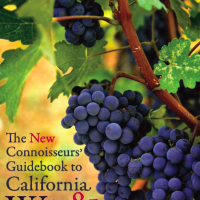 Charles Olken is the publisher of Connoisseurs’ Guide to California Wine, a monthly newsletter available by subscription to wine enthusiasts and the trade. 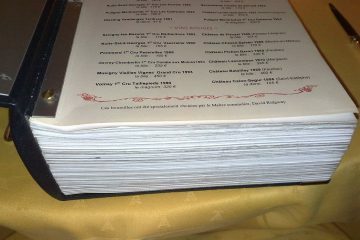 You can view a copy of the Guide at www.cgcw.com, and, if you mention Palate Press in an email to the publication, you will be provided with a free two-month introductory subscription at absolutely no obligation. While it is not anyone’s place to insist on a given formula for wine list content, that should not prevent folks who care to comment from commenting.